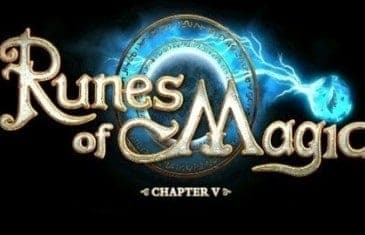 MMO Attack brings you a first impressions video of Runes of Magic, a free to play MMORPG from Runewaker Entertainment. Frogster has released a new cinematic trailer for Fires of Shadowforge, the Runes of Magic: chapter V expansion. There has been another petition launched within the gaming community. The fans of Tera have now opened a petition for the European version. Once fans found out the EU version of the game has been censored, they were not happy and wanted to voice their opinion.